Speak to a Roofing Specialist Today! 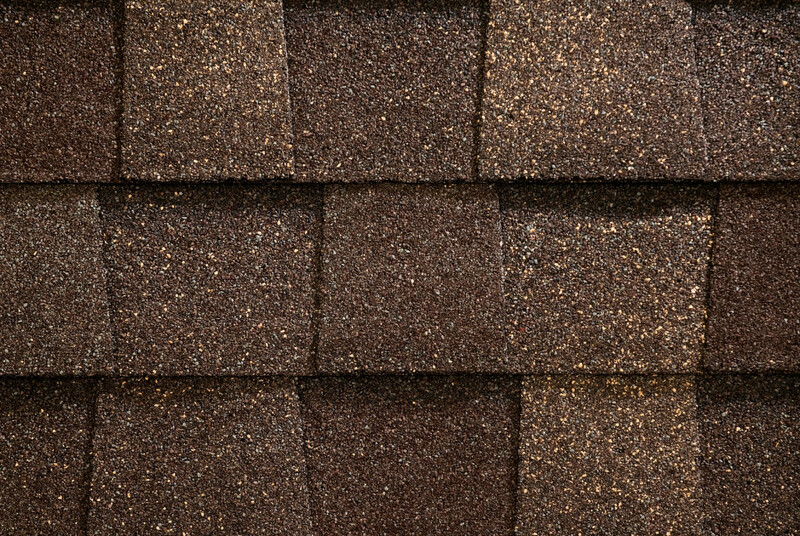 A close-up of brown toned architectural style asphalt roofing shingles. Shingles are curling and/or buckling. An aging roof has shingles that curl or buckle. And it sometimes can even be seen from the ground, depending on the angle and pitch of the roof. Check the valleys. The valleys of the roof are where snow/ice and water can hang out the most. Most roof leaks come from damage in these valleys. Check our gutters. There could be roof particles in your gutters which can also be a sign that your roof needs repair or replacement. Here are three quick tips for ways that any homeowner can check to see if their roof may need to be looked at by a professional roofing contractor. If you notice any damage on your roof, don’t wait and call us, your Rochester roofing contractor today! The sooner the call the more you will save in potential damage and greater repair in the future! Snow and Ice, Harmful to your Roof?